That’s what we call counterproductive. I don’t think there are any games that don’t have violence in it. Because violence is so addictive! 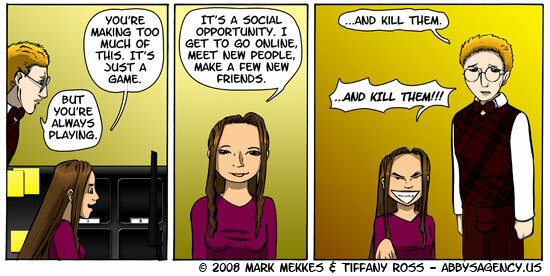 Who doesn’t want to kill their friends?